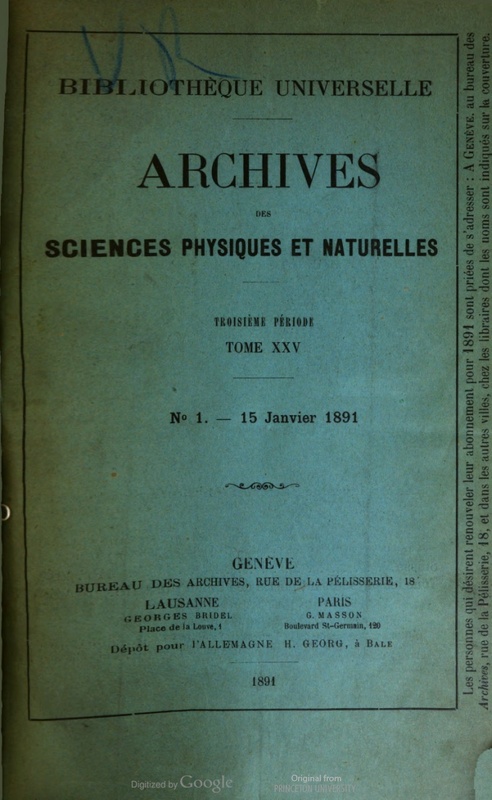 It is well-known that Swiss psychologist Théodore Flournoy (1854-1920) made several contributions to psychical research, such as his well-known study about medium Hélène Smith (the pseudonym of Catherine Élise Müller, 1861-1929), an early classic of psychological explanations of mediumistic communications. Flournoy’s contributions to mediumship investigations, and psychical research in general, was the topic of a paper presented at the 2013 convention of the Parapsychological Association that met in Viterbo, Italy. The paper, by Everton de Oliveira Maraldi, Carlos S. Alvarado, Wellington Zangari, and Fatima Regina Machado was entitled “A Neglected Pioneer? Théodore Flournoy’s Contributions to Psychical Research and Parapsychology” (abstract available here, go to p. 60). I recently published a short paper in which I discuss and reprint a neglected early psychical research contribution of Flournoy: “Théodore Flournoy on Veridical Hallucinations: A Reprint and Historical Note.” Psypioneer Journal, 2013, 9, 163-170. 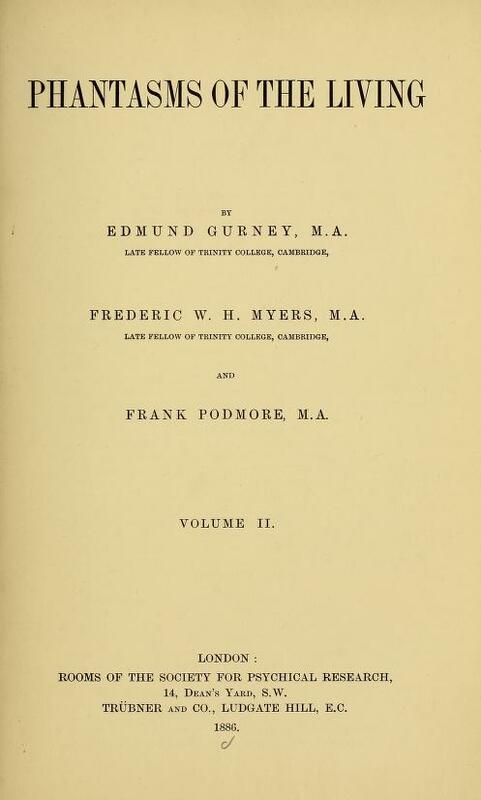 I translated the abstract into English and presented it in full in the article “as an example of an early psychical research contribution by Flournoy, and one that reflected the interest the topic of veridical hallucinations generated during the nineteenth-century.” The best-known and most important publication about this topic was the first major project of members of the Society for Psychical Research, Phantasms of the Living , authored by Edmund Gurney, Frederic W.H. 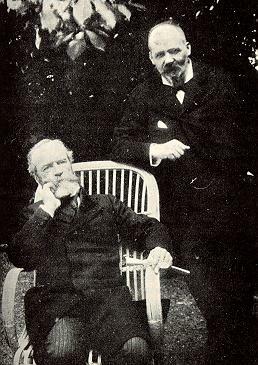 Myers, and Frank Podmore (2 vols, London: Trübner, 1886). 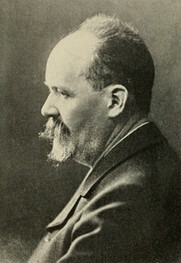 Flournoy, who deserves further study, is an example of European discussions of psychic phenomena in the context of psychology. Such discussions need to be better known by parapsychologists who center their view of the discipline’s past mainly on Anglo-American developments.